We love our work. No two ways about it. The engine of Entuitive is our people. We are engineers, technologists, building scientists, designers, trailblazers, and innovators. We are parents, musicians, world travellers, writers, chefs, and so much more. We are all different, and yet we are one. We are purpose-led and passion-fuelled. We’re taking performance engineering to new heights through our collaboration with clients including architects, developers, property owners and managers, and construction professionals. Interested in an environment that fosters creativity, encourages collaboration, and advances your career? We develop elegant design solutions by employing advanced technology to enable building performance. Our practice encompasses integrated structural engineering, building envelope, restoration, art installations, and special projects consulting services for both new construction and existing buildings. We believe deeply in achieving better design through technology. Our focus on innovation leverages BIM and other advanced tools to solve complex structural and design challenges allowing our clients to realise their vision. We offer full building lifecycle services, from conception through to delivery, operation, renovation, and end of life, including special considerations, such as fire engineering, energy modelling, and more. 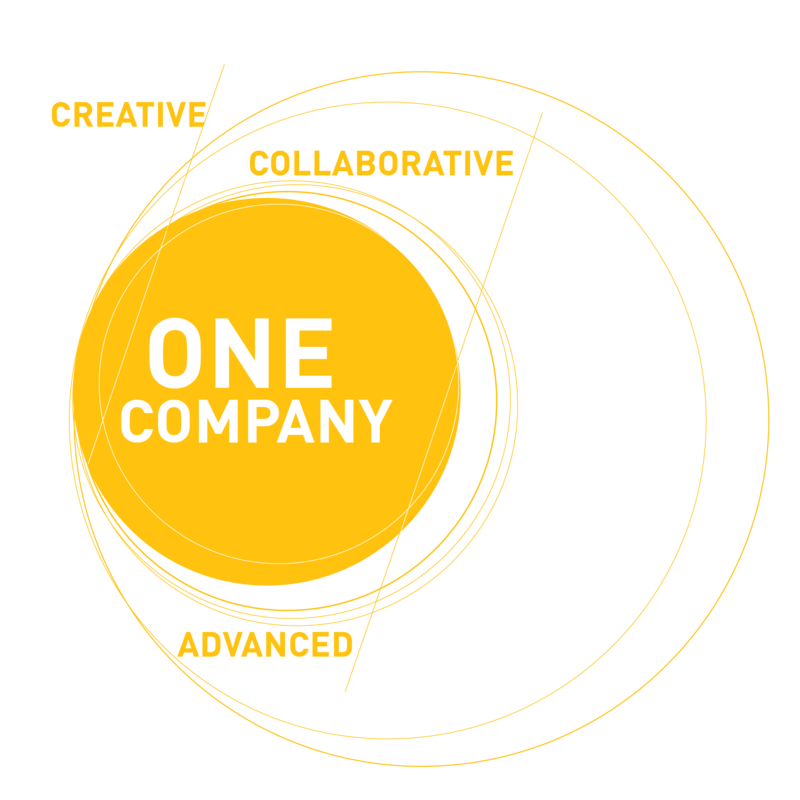 We are One Company. We are defined by our collective intelligence. Everyone at Entuitive is uniquely individual, while united by a common mindset. Every single person in our firm plays a critical role in achieving our vision for the future. Behaving as One Company allows us to engage the best individuals for every task from anywhere in our firm. Our workshare, mobility, and resourcing programs not only make it possible for our clients to tap into the right team for the job, regardless of where they are in the world, but also translate into opportunities for our employees to progress their careers in a dynamic and exciting international environment. Staff can work within a variety of sectors and services, and in different geographic locations, according to their interests. We are purpose-led and passion-fuelled. We exhibit an insatiable hunger for something more. Being good isn’t good enough. We demand our best, functioning with a respectful disregard for the status quo. We are building a better world by leading with our values. They guide and measure our success. We keep our Core Purpose at the centre of everything we do. This ensures every decision we make aligns with who we are and how we define success—for our clients and our people. We are creative, collaborative, and advanced. It is our goal to ensure that our people are engaged, challenged, and fulfilled by exciting work and have clear pathways toward leadership, growth, and advancement. We believe that exposure to challenging projects, emerging technologies, new practices and techniques will keep your career on the cutting edge. We know that experience and expertise is what sets us apart, and we foster a culture of continuous learning at all levels through both formal and informal initiatives. We get that experience is often the best teacher. That’s why mentoring is a big part of our firm’s culture. We are keen to share our knowledge. We encourage our people to evolve and develop through a collaborative approach, evolving their career and expanding their potential. Part of being an Entuitive team member includes giving back to the communities in which we work and live. Our baseline Corporate Social Responsibility commitment is to focus on the provision of basic needs—food, shelter, and clothing —for those who need it the most. You will be enriched and challenged by working with some of the brightest minds in the industry on interesting and complex projects across the globe. You will be part of delivering innovation that benefits our clients – contributing to Entuitive’s growing reputation. We value your ideas and you will have the flexibility to do your best work without limitations. If you’re committed to excellence and share our passion for engineering, please explore career opportunities with us.